Running a restaurant is a difficult endeavor, and it requires effective restaurant management to help your restaurant thrive. Diners expect quick and excellent service from staff that strive to ensure they have a pleasurable meal; the best way to provide that is through an efficiently-managed restaurant. This blog offers four tips from our Restaurant Business Builders program to help readers run their restaurants more efficiently. It goes without saying that opening a restaurant is a huge commitment. This is especially true for those who have never opened a restaurant before, and are putting all their chips on the table to fulfill a lifelong dream or passion. It’s critical to have a great game plan before the doors even open, and to make the right decisions that will give your new restaurant the best odds at success. This blog offers six crucial decisions that anyone starting a restaurant will face, and how to make the right call. Starting a restaurant has many working parts all moving simultaneously, and if left unattended, could cause speed bumps in your start up process and success. Choosing the correct location (and getting the proper permitting), managing food and beverage inventory, and handling the employees, are just a few of the moving parts. Unfortunately, many restaurant businesses struggle from the get-go because the owner gets overwhelmed or overlooks an important step in the planning process. 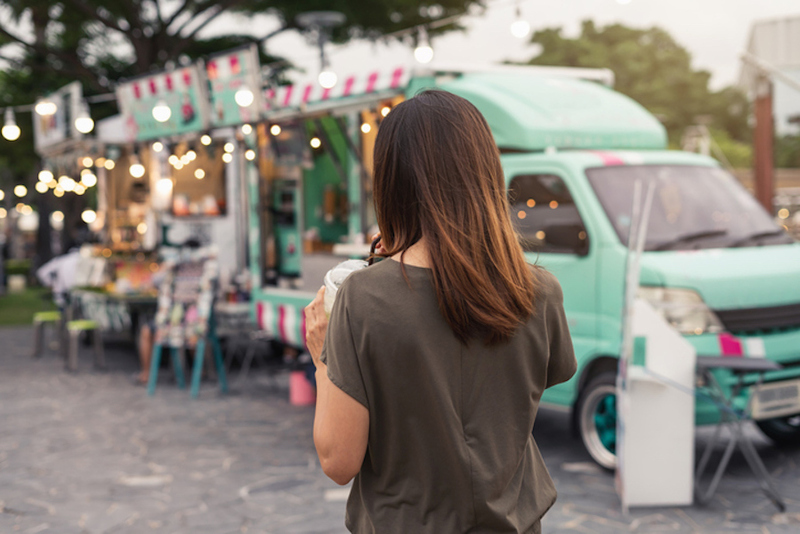 So, if your heart is set on opening that chicken shack or eclectic Korean BBQ joint, keep these 10 restaurant startup mistakes in mind so that you don’t fall into the same trap. No matter how successful you are, owning and operating a successful restaurant is an ongoing challenge to maintain - and build upon - your accomplishments. Whether it’s keeping up to date on the latest in restaurant news, or finding tips and tricks on how to improve service and food quality, it’s important to continually tap into resources that can help improve your business. The good news is there are tons of blogs, websites, and resources for restaurant owners that can aid in pretty much any area of operating a successful establishment. On the other hand, it can be tough knowing where to start, what to read, and whom to trust. That’s precisely why we’ve put together thirteen of the top blogs and resources that restaurant owners should be subscribing to and reading on a regular basis.